Creating healthcare products to truly help improve the lives of patients should start with an understanding of their needs and the challenges they face in daily life (1). Now more than ever people have access to vast amounts of health related information due in part to advancing technology giving rise to increasingly health literate patients who are empowered to influence health care decisions (2). For their part, healthcare industry stakeholders are now recognising the benefits of involving patients throughout the product development lifecycle (2). For example, the FDA recently launched the Patient Focused Drug Development Initiative to gain patient perspectives for more effectively informing evaluation of the risk: benefit profile of new therapies (1). While healthcare companies have traditionally involved patients mostly during postlaunch activities such as disease awareness campaigns, development of education resources and patient support programs, some companies are now engaging patients as early as the research selection phase and throughout clinical trial development, regulatory approval, reimbursement and treatment decisions (2). There are many ways in which patients can ‘get behind their disease’ to influence improved access to quality and affordable care. 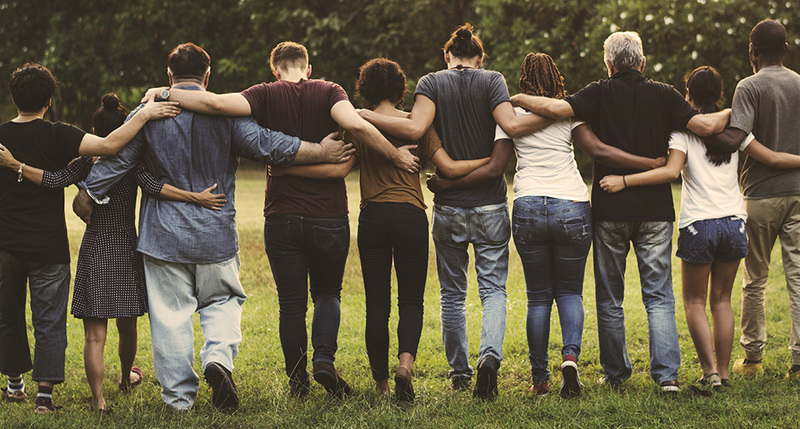 Here we discuss two examples where the actions of patients and patient advocates have effectively influenced positive healthcare system changes. 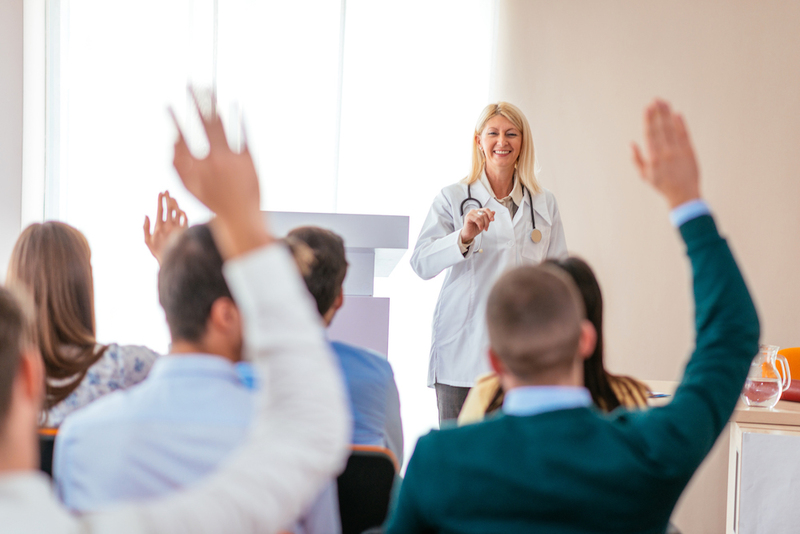 Patient advocates often have professional experience in the health industry such as in nursing and may use their knowledge of a specific disease area to help patients understand the potential benefits of various treatment options, support services and other aspects of healthcare. In this example, a team of diabetes nurse educators helped patients from Aboriginal and Torres Strait Islander communities living with type 2 diabetes to take charge of their condition (3). 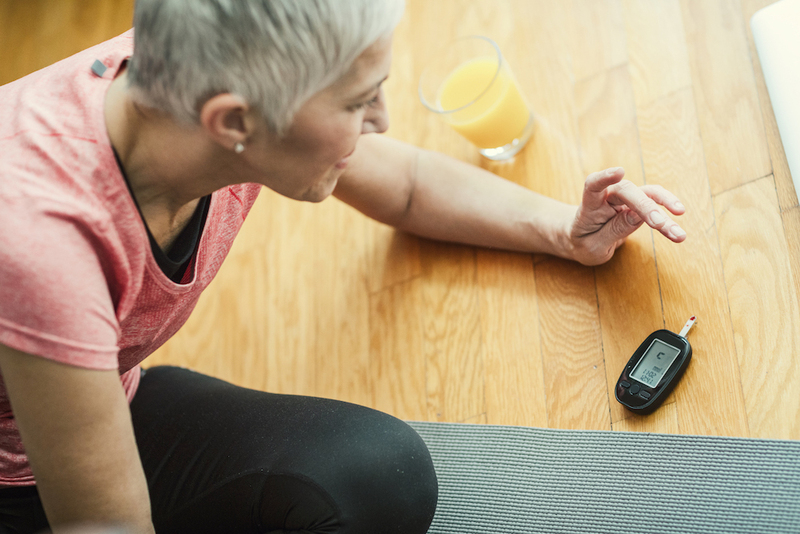 A program run by the nurse educators provided patients access to continuous glucose monitoring (CGM) devices, allowing them to track the effects of food, exercise and medications on their glucose levels. As a result, patients who used CGM could access detailed graphs of their glucose levels allowing them to learn how certain foods and behaviours influenced changes in their levels throughout the day. Using CGM empowered patients to learn how to bring their glucose levels under control. 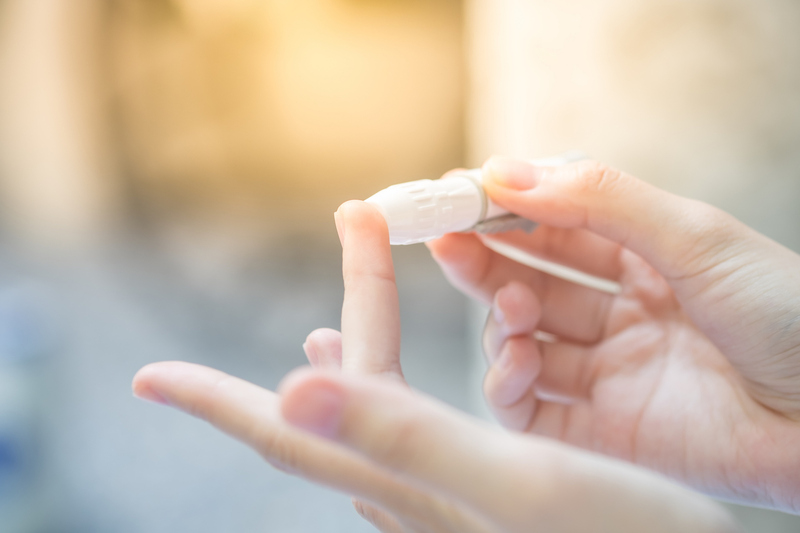 The nurse educators observed many benefits among patients using CGM and have gone on to advocate for extending the program to younger patients and those with gestational diabetes (3). Patients with rare cancers may have limited treatment options or struggle to access adequate treatment and support, which can negatively impact patient outcomes. In some cases where treatments are available, they may not be funded by payers, meaning patients need to find a way to self-fund expensive treatment or risk dying earlier from their disease. In this example one patient with a rare form of blood cancer campaigned for a decade to gain access to a potentially life saving therapy (4). Even after gaining compassionate access she continued advocating to achieve subsidised access among the wider patient community. The patient attended global conferences, lobbied politicians, rallied support from leading haematologists and a patient organisation and eventually completed a reimbursement submission (5). As a result, over one thousand patients in Australia with rare types of leukaemia will gain reimbursed access to the therapy through the Pharmaceutical Benefits Scheme (PBS) from August 2018 (6). CRC’s experienced team provides innovative Medical Affairs solutions to assist our clients in gaining valuable patient insights that can be used to develop patient focused initiatives in achieving business goals. Lowe et al. Increasing Patient Involvement in Drug Development. 2016. Value in Health. It is National Diabetes Week from July 8th – 14th and Diabetes Australia has launched the “It’s About Time” campaign to raise awareness about the importance of early detection and treatment of all types of diabetes (1). There are an estimated 451 million people with diabetes worldwide including 1.7 million Australians, the majority (up to 90%) of whom have type 2 diabetes (2, 3). The prevalence of diabetes worldwide is expected to grow to over 690 million people by 2045 (2). In Australia, the total annual cost burden of diabetes including healthcare and indirect costs caused by loss of productivity and missed days of work is estimated at $14.6 billion (1). Yet even with substantial healthcare resources dedicated to diabetes care and the availability of effective, affordable monitoring devices and medications, many people still experience serious complications related to poor management of blood glucose. There is a looming population health crisis associated with the increasing type 2 diabetes disease burden. Here we discuss the potential for digital health interventions to improve the management and treatment of diabetes. Diabetes is a complex chronic condition which affects not only people’s physical health but also their cognitive, psychological, emotional and social well-being. Effective diabetes management requires a combination of input from healthcare professionals and self-management by the individual to monitor and control their blood glucose, take medications and follow a healthy lifestyle. Incorporating strict glucose monitoring and control into their daily lives is challenging for many people. Poor diabetes management is associated with the risk of developing long-term complications such as damage to the eyes, kidneys, nerves and heart. Measurement of glycated haemoglobin (HbA1c) is the current gold standard test used by doctors to assess glucose levels over a 2-3 month period and predict the risk of developing long-term complications (5). Yet this test does not reflect the potential daily highs and lows in blood glucose experienced by an individual (5). This means people with a normal HbA1c may still experience daily fluctuations in blood glucose which could impact their long-term health (5). However, the added support offered by digital diabetes management tools for everyday living could be routinely introduced to potentially revolutionise diabetes care in helping people to take control of their glucose levels. Indeed, technological advances have powered the re-invention of industries such as banking, music, retail, travel, publishing and transportation to become more efficient and consumer friendly. Digital interventions in the healthcare industry such as the introduction of electronic medical records, telehealth and mobile applications to track health related data are becoming increasingly popular, although mainstream adoption of digital healthcare tools has been slow. 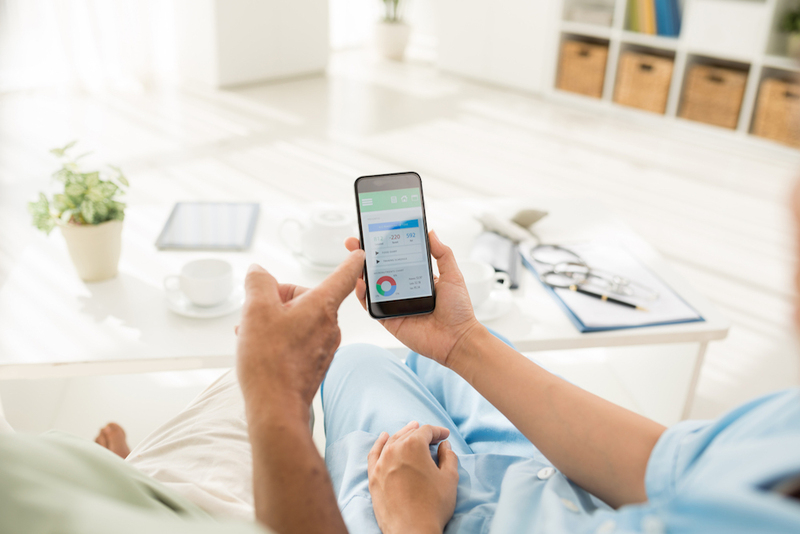 As technology advances, there is increasing potential to use digital solutions to improve diabetes care and enable people to take a more proactive approach to self-management. Importantly, there is growing evidence to support the value of digital interventions such as smart phones, mobile applications, wearable devices and telehealth for diabetes management (6-9). In particular, a variety of digital health solutions are available with applications for health data collection and analysis, prediction of poor diabetes management, delivery of patient education and reinforcement of health choices and successful disease management. The functions offered by mobile applications include monitoring blood glucose measurements, carbohydrate intake, medications, exercise, sleep and stress levels, the tracking of which is beneficial for the health of people with diabetes. Some apps are designed to send personalised self-management support (e.g. encouragement, education, reminders and recommendations) based on an individual’s tracked health data, while others may enable sharing of this data with health care professionals. A recent analysis of multiple studies showed that clinically relevant improvements were gained using mobile technologies particularly in patient self-management of type 2 diabetes (7). Another study reported that mobile phone app strategies were associated with significant reduction of HbA1c levels among app users (8). Diabetes is a chronic condition requiring vigilant monitoring and management of daily blood glucose fluctuations, which can seem to be a relentless task. 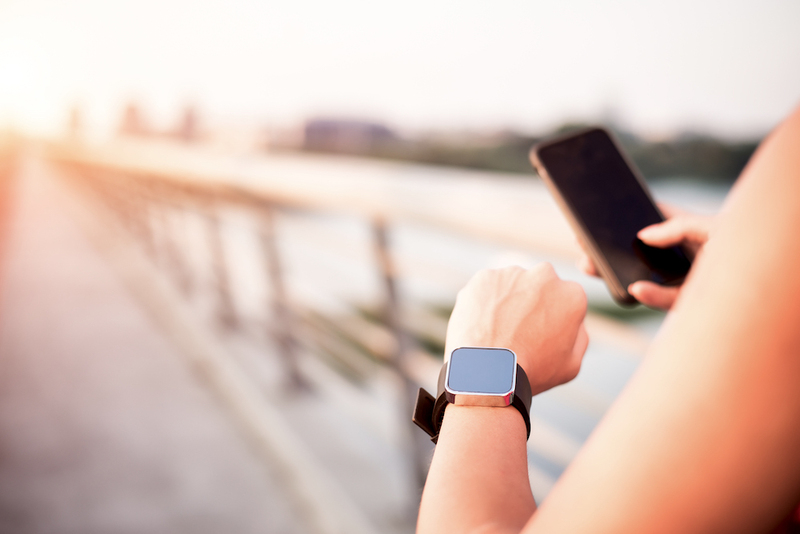 Digital tools could assist people with diabetes to monitor and make adjustments to their day-to-day behaviour based on improved visibility and understanding of their own healthcare data, which could potentially ease the burden of diabetes self-management. CRC’s expert team has extensive medical affairs experience in diabetes and across many other therapeutic areas. We develop and deliver strategic solutions that are tailored to maximise our clients’ commercial success. Adolfsson P., et al. Selecting the appropriate continuous glucose monitoring system – a practical approach. 2018. European Endocrinology. Kitsiou S. et al. Effectiveness of mHealth interventions for patients with diabetes: An overview of systematic reviews. 2017. PLOS One. Cui M., et al. T2DM Self-Management via Smartphone Applications: A Systematic Review and Meta-Analysis. 2016. PLOS One. Kaufman N. and Khurana I. Using digital health technology to prevent and treat diabetes. 2016. Diabetes Technology and Therapeutics. Wearable devices, apps and games for self-monitoring of various aspects of health and fitness have increased in popularity in recent years. This has been attributed to improvements in computing technology allowing individuals to collect and reflect on personal information about their health behaviours and wellbeing. 1, 2 Here, we discuss gamification in healthcare for patient engagement and education activities. Gamification is the use of gaming techniques for non-game applications to provide a fun and engaging interface for users while also solving problems. Many aspects of health can be improved by behavioural changes (e.g. healthy lifestyle choices) which some people can struggle to achieve. Gamification of health communication and health behaviour change programs can be useful for healthcare companies to motivate and promote engagement among consumers. Another motivational tool designed for children with diabetes connects their blood glucose monitor to a NintendoÒDS gaming platform and rewards consistent blood glucose monitoring with points. 2 A similar tactic is used by ‘Hemocraftä’ (a modified version of a popular video game) to engage children with haemophilia and educate them about managing their condition. 6 These games can help children to understand that what may seem like burdensome tasks can positively impact their health and therefore assist with reinforcing beneficial behaviours. There are many positive attributes associated with use of games to improve engagement in healthcare. However, gamification of healthcare activities may need to overcome challenges associated with data security, patient privacy and regulatory standards. 6 To be successful, long-term gaming technologies could be incorporated into a holistic disease management approach to improve overall health throughout the course of a patient’s disease. CRC’s experienced team develop and implement strategic Medical Affairs solutions which can incorporate the use of gamification in various forms, for example, as part of a holistic patient support program (PSP). 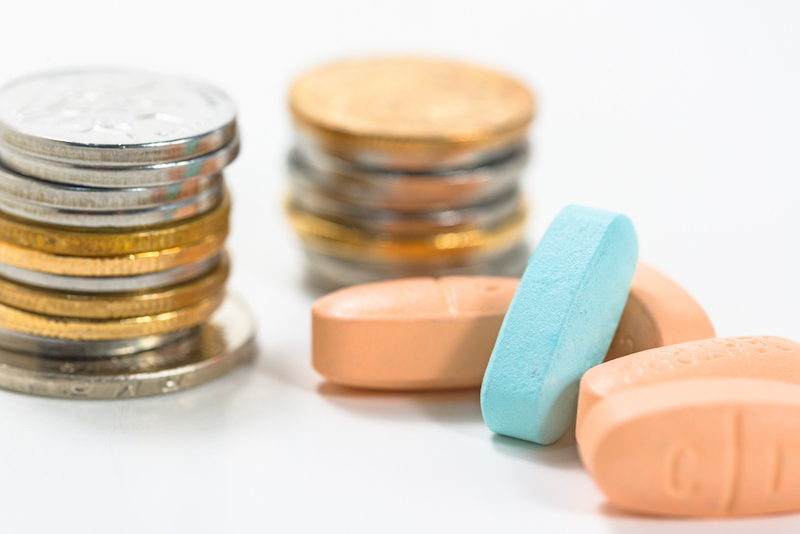 Drug reimbursement in Australia has become particularly challenging in recent years as an increasing number of high-cost yet innovative drug therapies face both health technology assessment as well as PBS budget hurdles. Even when marketing approval is expedited for a particular biotechnology advance with high potential for patient outcomes, the road to reimbursement and patient access can be long and complicated with the intense focus on therapy value (improved outcomes relative to cost) and PBS (payer) affordability. The clinical trial program ideally should include evidence needed to support both regulatory and reimbursement outcomes. Yet this rarely happens with the focus instead on registration, i.e. approval to sell based on efficacy, safety and quality. Meanwhile, reimbursement (comparative effectiveness and safety, therapy value, budget impact) usually makes do with whatever evidence exists to show therapy value and support the ‘buy’. However, if the data is insufficient to show therapy value, it will be difficult to support reimbursement. This means a therapy without a buyer and hence out of reach to patients who cannot afford to pay. The more the evidence is lacking to support reimbursement, the greater the reliance on a more complex economic model built on alternative inputs and assumptions. This, in turn, increases uncertainty for the PBAC and government (payer) about the new drug’s effectiveness and value. It’s crucial that a submission gets it right first time with studies containing clinical efficacy and other endpoints (e.g. quality of life, healthcare resource utilisation) and an economic model to show cost-effectiveness or therapy value in the intended patient population. Reimbursement decisions are not made in a vacuum. While an evidence-based submission is pivotal to the funding decision, it is not all about the data. The politics of reimbursement is very much driven by clinical demand and the PBAC’s deliberations are only one step in a process involving multiple stakeholders and activities. Even a technically sound submission showing clinical need, comparative effectiveness, safety and cost effectiveness can be rejected or delayed because of concerns about the target patient population size, how the company ‘positions’ the therapy, price, PBS budget affordability or other factors. While submissions must be evidence based – ideally with data from head-to-head randomised studies with the appropriate comparator(s) to help reduce uncertainties comparing the new drug and the alternative(s) – reimbursement outcomes are based on a range of factors. In addition to the PBAC’s consideration of the submission, there is policy, debate, varying expert opinions and points of view within government and the community (e.g. HCP and patient groups) that will affect the decision. Any market access strategy, ideally planned years in advance of the reimbursement submission and working with the company’s global teams, should include an analysis of the funding environmental and all stakeholders. While reimbursement is all about demonstrating the therapy’s comparative effect and value, communicating this and other key information tailored to all relevant stakeholders is paramount. This includes information about the disease and its management, patient population, clinical need, clinical and economic evidence, health outcomes, budget impact and any other considerations. Translating complex technical information for those within government and the community who will advocate or lobby for PBS listing should be part of the plan. As new high-cost drug therapy advances continue to present to a healthcare system that demands patient outcomes, value to different stakeholders and PBS budget certainty, market access planning and implementation is more important than ever and should be considered up front alongside the registration strategy and clinical trial program. Only then can the science, politics and art of market access success be truly realised. Recently, there has been an increasing focus on patient centric approaches to healthcare by various stakeholders in the quest to improve outcomes and value for patients and their support networks. These parties include regulators, payers, healthcare providers, health technology assessors, as well as device and pharmaceutical companies. They seek to understand patient experiences throughout the course of a disease in addressing the needs and improving the outcomes that matter most to patients. However, it is important to balance patient centricity at the ‘macro’ patient population level with personalised care for individual patients. Shifting the cultural company mindset from a product to patient focus so patient centred outcomes become the core of business strategy. This means capturing patient perspectives and establishing associated performance indicators based on patient input. Restructuring staff roles, responsibilities and how their behaviours are rewarded. Building trust with patients, healthcare providers and the public, e.g. via collaborative initiatives of mutual interest. Gaining insights from other organisations within the healthcare sector experienced with patient interaction or who have established frameworks for patient engagement (e.g. NICE, EMA, TGA, PBAC and other regulatory/health assessment technology bodies). Patient engagement in R & D and commercialisation activities. Standardising patient reported outcomes, i.e. outcomes important and relevant to patients, which should properly reflect patient experience of the disease and its management. Does adopting a patient value focus have to be so grandiose? 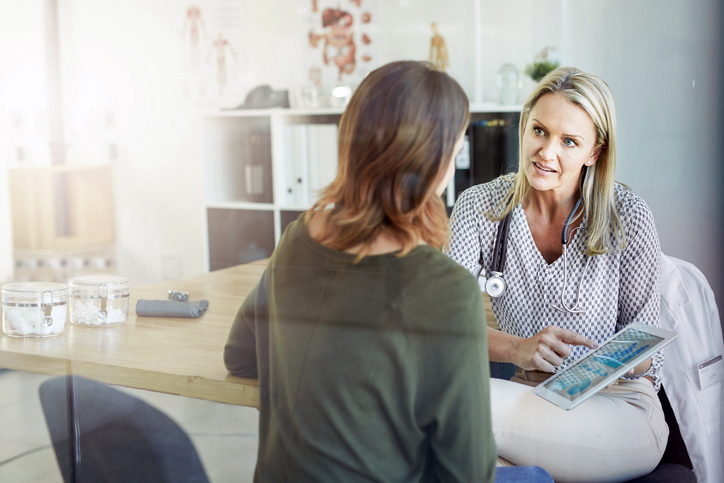 In the age of digital technologies and medical devices that help drive patient centric outcomes, much can be gained by focusing on the individual patient, their ecosystem and needs, rather than a ‘one size fits all’ approach. This does not require seismic shifts in company structures and processes. Instead, it means personalising the management of a patient’s condition such that their individual preferences, experiences and personal ecosystem (healthcare networks, carers, providers) are considered in tailoring a solution or program for them. Diabetes is one condition gaining momentum in the area of personalised medicine with the emergence of alternative monitoring technologies to blood glucose testing. These newer devices are helping the individual patient to ‘see’ their own glucose patterns and understand and manage the likely causes of fluctuating levels. Future technologies such as saliva based, pain-free non-invasive methods offering patient ease of use and convenience, combined with accurate/reliable results, can only further improve a patient’s health literacy so he/she takes an interest in, and gains control of, their glucose levels. It is important that the patient data from these technologies be used to educate, encourage and empower individuals to make appropriate lifestyle/behavioural changes that will lead to improved outcomes in diabetes. Now such personalised (tailored) disease management is true patient centricity.